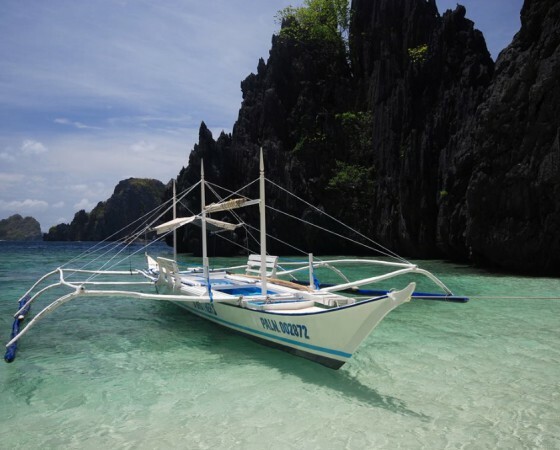 Home / Guides / Philippines – an overlooked gem of South-East Asia! In addition to all the wonderful deserted beaches and turquoise sea, Philippines enchant you with its underwater beauty, the islands are a real paradise for divers. But don’t worry if you prefer to walk on the ground in an active way, you can climb a volcano or enjoy the astonished big eyes of a tarsier and the large wingspan of a flying fox. Our photo guide will tell you through amazing photos what you can do in the Philippines, when to go there, what you taste and what photo gear to pack. Discover beautiful photographs including GPS location and photo tips and advice from the author David Filipi. Save offline map and all content to your device. His path as a photographer started through passion for understanding how the technology works. He was working for 4 years in Institute of Digital Photography (IDIF) in Prague and led several kinds of workshops, teaching keen photographers how to make better pictures of products, portraits or how to operate their DSLR. As a photographer, he worked for many clients satisfying their needs for product photography (L’Oreal), corporate events and cultural events (several music magazines). Most of his favorite pictures were created during several photographic workshops to South Africa, Namibia and USA. Now he is settled in Las Vegas, looking forward for next big adventures. He also does a real estate photography in Las Vegas. This entry was posted in Guides, News and tagged beach, flying fox, islands, mobil app, Phillippines, relax, tarsier, travel app, volcanos. Bookmark the permalink.